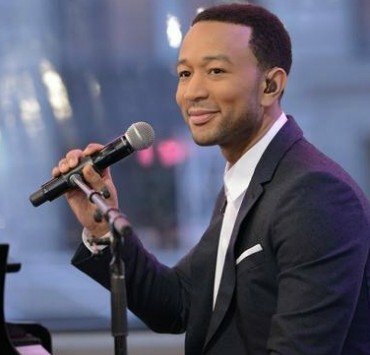 John Legend has been added to the official lineup for the 2014 BET Awards. 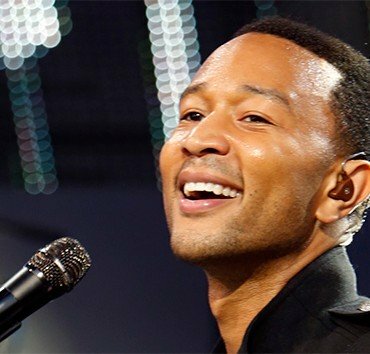 John Legend and Chrissy Teigen are currently enjoying life as newlyweds and they are not rushing into expanding their family…. 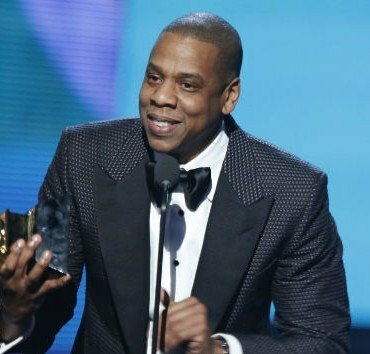 Jay Z and longtime manager John Meneilly have reportedly decided to end their business relationship, which spanned over a decade.